This winter, Wave Hill has invited a diverse cohort of emerging and mid-career, New York-based visual artists to create new work onsite. During two, six-week sessions in January, February and March, selected artists work in a wide range of mediums and an array of artistic modes, using Glyndor Gallery as studio space. While participating in the residency, the artists explore the grounds, study the garden’s living collection and experiment with new creative possibilities influenced by their time at Wave Hill. Reception: April 13, 5 – 7 p.m. Delighted to be awarded a 2014 NYFA fellowship in Crafts/Sculpture. Artists: Dan Crews, Leonardo Drew, Zarina Hashmi, John L Moore, Armita Raafat , Levent Tuncer and Artur Zmijewski.
" 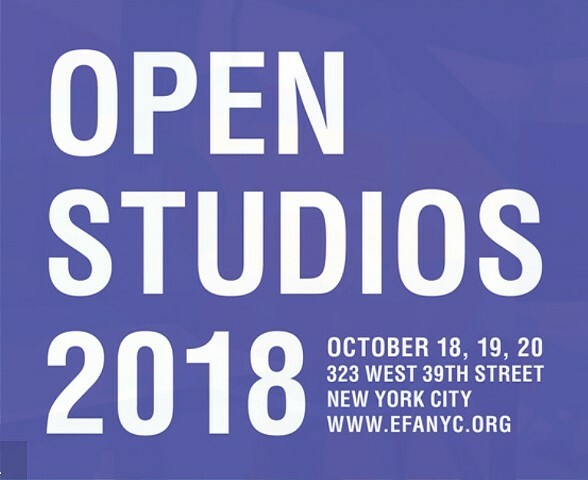 EFA Studio Program's multitude of member artists work in a sweeping range of styles, mediums, and subject matter, offering a significant slice of contemporary art culture in a single setting. 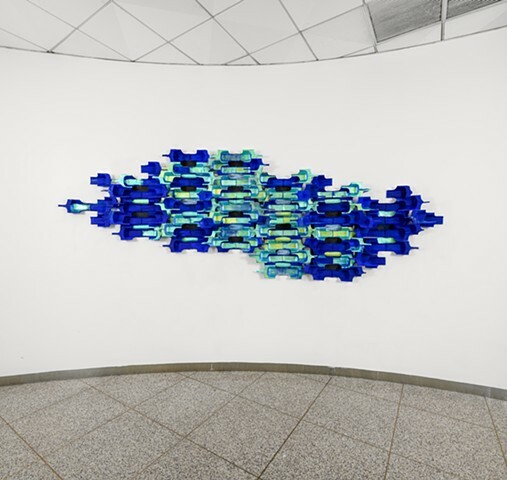 Rarely can the public visit so many internationally recognized artists working under one roof in the heart of Midtown Manhattan. Join us at EFA for Open Studios 2013! "